Even the smartphone minimize the usage of a camera in daily life but still some people dreams to click image professionally. 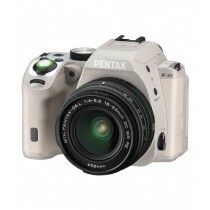 Photography is a talent and individual need a particular DSLR camera with great zoom technology to show its photography talent. 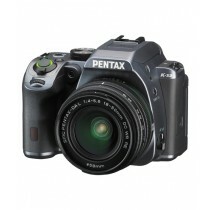 Photography enthusiast always digging for a high-quality camera which fits with their photography needs. 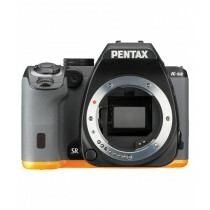 The specialty of DSLR camera is its ability to capture the fine result of the fast moving image. They spend their money to get a high-quality picture that's why pick up right one and start using it. 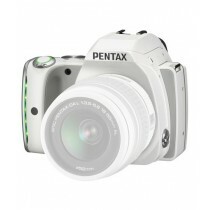 These camera featured with some latest technologies that focus the image rightly and blur the background area. 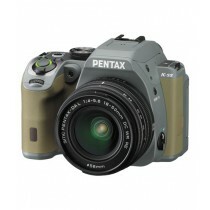 In Pakistan, a great number of peoples are also joining the field of photography. 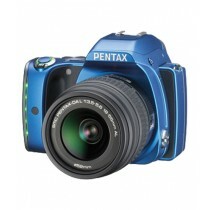 Previously they have to struggle a lot to own branded high-quality camera at any cost but now we come up with its solution. 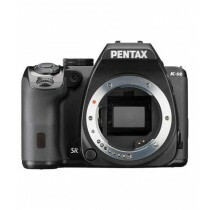 We bring some branded DSLR camera of multiple brands at one place through which any Pakistani spend their money in the right way. 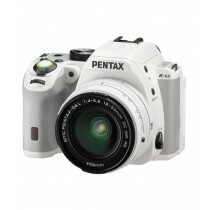 The combination of bigger sensor and advanced lens supports to capture the image in the best way. The quality of clicked photo by Pentax DSLR matches with the Pentax DSLR Camera Price in Pakistan. The ability to zoom image minimizes the need for compact zoom and mega zoom whereas bigger sensor helps to cover the wide area in a single photo. 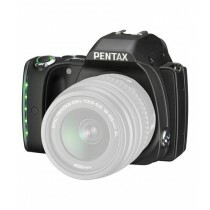 The ideal aperture allows to perform well even in low lighting and allow to blur the boring background. 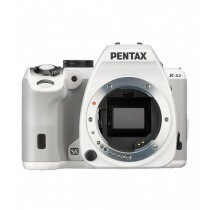 The better aperture shows better reflection and helps to enjoy the professional clicks. 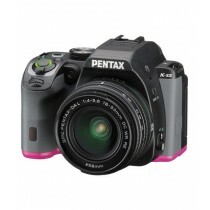 Pentax DSLR Camera Price in Pakistan also depends on the quality of aperture and we also describe the performance of aperture. The lens has its own importance in any DSLR Camera that's why an individual checks it first before purchasing any DSLR Camera. 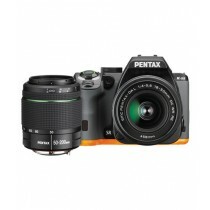 Each lens performs its function in a different way that's why the option of the interchangeable lens also brings change in Pentax DSLR Camera Price in Pakistan. 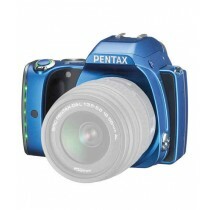 Telephoto lenses allow capturing an image for a portrait while wide-angle lenses ideal to capture landscape and group image. iShopping.pk is a rapidly growing e-commerce online store throughout the Pakistan that offers an extensive range of unlike products. Those unlike products categorized properly to supports the rising trend of e-commerce shopping in Pakistan. 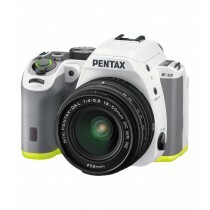 Pentax DSLR is one of the branded DSLR cameras which is not conveniently available at local market of Pakistan. 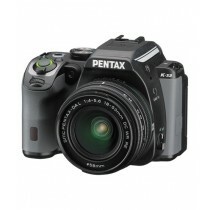 Its increasing demand also enhances Pentax DSLR Camera Price in Pakistan but we are offering it at a true price. 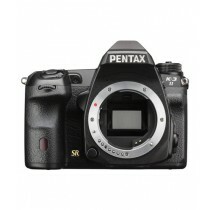 You can go through the features of each DSLR camera and basket your desired one. Our shipping department dispatches your order to you in committed time while our entire team will also deal with you in a satisfactory way.